← FutureGen – A two decade long failure finally bites the dust. Another coal plant down the tubes. 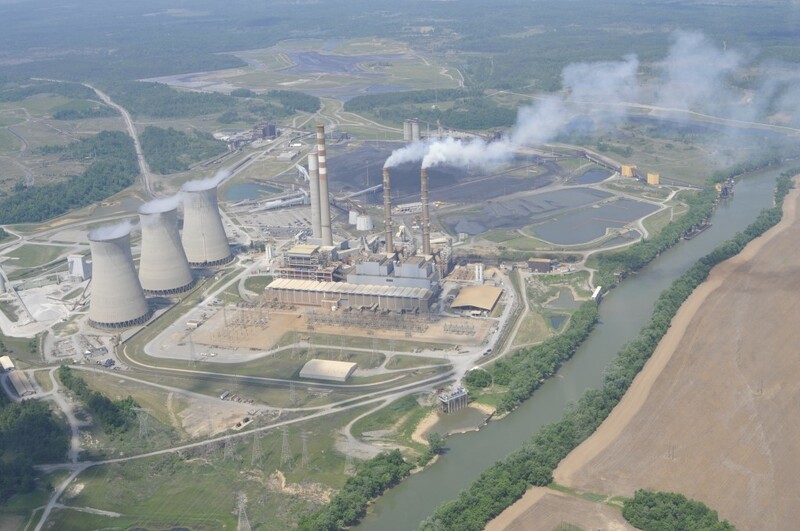 A federal judge has dismissed a lawsuit brought by the coal industry against the Tennessee Valley Authority that tried to block TVA’s plans to shut down two of the three units at a Kentucky coal plant. U.S. District Judge Joseph McKinley said TVA didn’t violate federal rules in the way it decided to replace the oldest coal-fired generation at the Paradise Fossil Plant in western Kentucky with a new combined-cycle natural gas plant. But McKinley rejected such claims and ruled that through its integrated resource plan, environmental assessment and public hearings, TVA had met its standard for a decision on the coal-fired plants. “The court’s ruling affirms that TVA took the proper considerations into account in making this important decision for the people of the Tennessee Valley,” TVA spokesman Scott Brooks said today. Brooks said TVA is in the early phases of construction of the combined-cycle gas plant at Paradise, and is moving forward with the permitting process. TVA will continue to operate one coal-fired unit at Paradise. This entry was posted in Uncategorized and tagged air pollution, Air Toxics, Coal, fine particles, NAAQS, natural gas, Ozone, TVA. Bookmark the permalink.